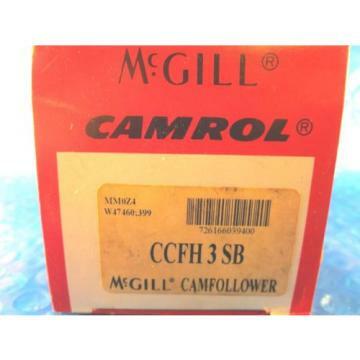 McGill CCFH3SB, CCFH3 SB, Heavy Stud CAMROL Cam Follower Bearing; 3" Roller Diameter; 1 1/2" Stud Diameter; 1 1/2-12 Thread; Hex Hole End; Needle Bearing Design. This sale is for one each. 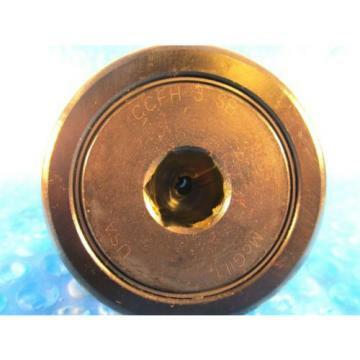 I will ship within 24 hours after payment clears. Thanks for looking.